We’d love your help. Let us know what’s wrong with this preview of Balancing Acts by Justin Wolfers. Focusing on a critically under-represented part of Australian culture—specifically the myriad ways non-male participants negotiate the traditionally male spectacle of athleticism—this collection interrogates the way sport A collection of non-fiction pieces from more than 20 contributors that explores women’s range of experiences with sport and sporting culture in Australia. This heartfelt, angry, adoring, challenging collection of essays is absolutely fascinating. As a non-sports fan I feel that it opened the lid on a surprising community of whip smart writers who welcome the reader into their world. 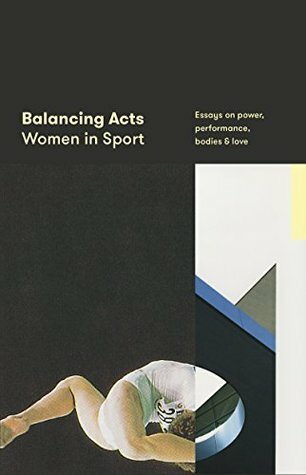 An important read that helped me reflect on and crystallise my own opinions about women in sport. I wanted to love this book more than I did. I did love some of the essays, some were less interesting for me.